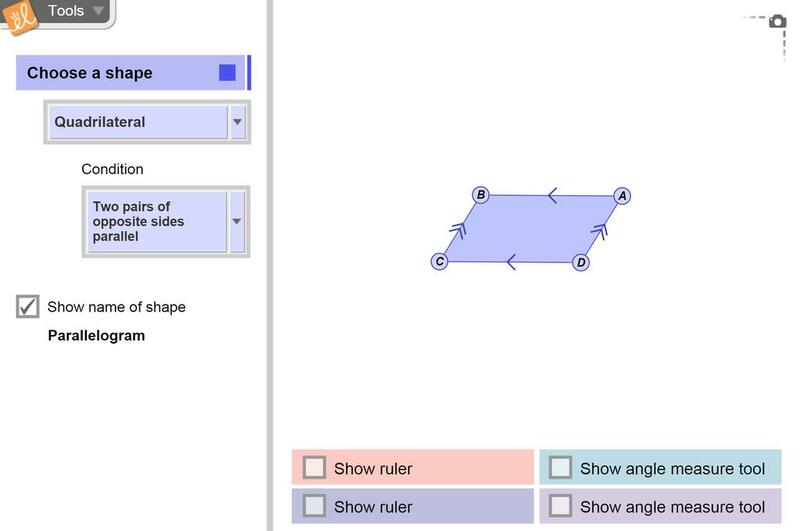 This lesson takes the existing exploration guide for the Gizmo: Classifying Quadrilaterals - Activity A ... (more)and makes it student-friendly. It also contains ideas for a group activity, a kinesthetic activity and a writing activity. Adapted the exploration guide to make it user friendly to fourth graders.